Jake joined the NC3 staff in October of 2008, initially, as the youth pastor. Jake’s role now, as Connections Pastor, has him focused on leading the creative arts and adult Growth Group ministries. Jake loves to help connect people to God through music and seeing them grow in relationship with Him and other followers of Jesus. Outside of New Community, Jake is a huge sports fan (go Cubs! ), a novice runner (has now run two marathons), and drinks too much coffee. 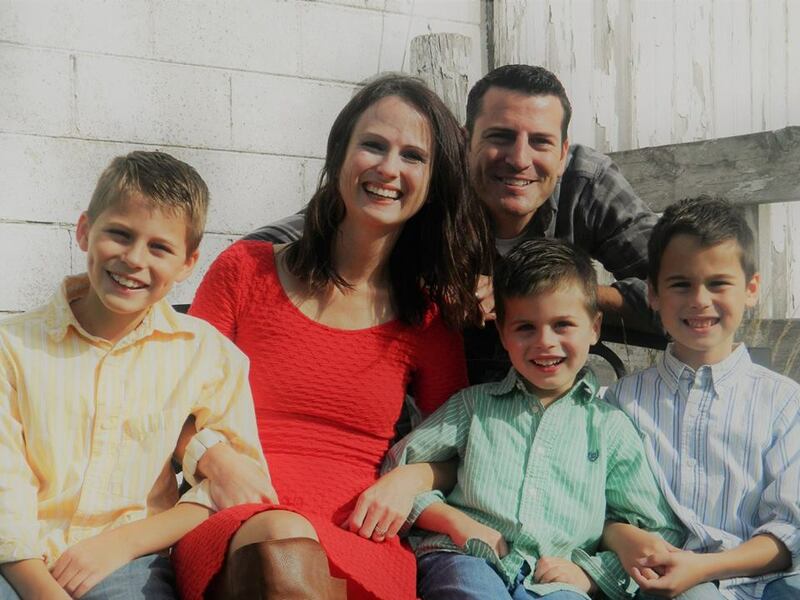 Jake and his wife, Melissa, live in Morris with their three boys; Cameron, Nolan and Austin.